I had a planned SSD+HDD setup from the beginning. 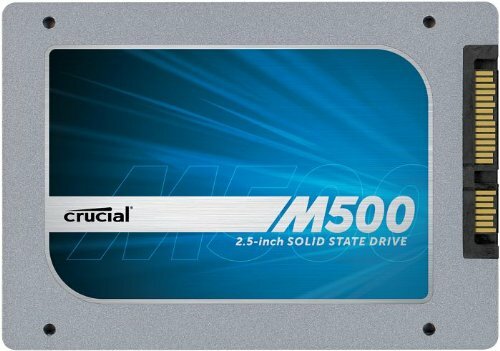 The Crucial M500 is a really good and fast SSD for the price and only needed 120GB for Windows (OS X was installed on the mechanical drive for space reasons). 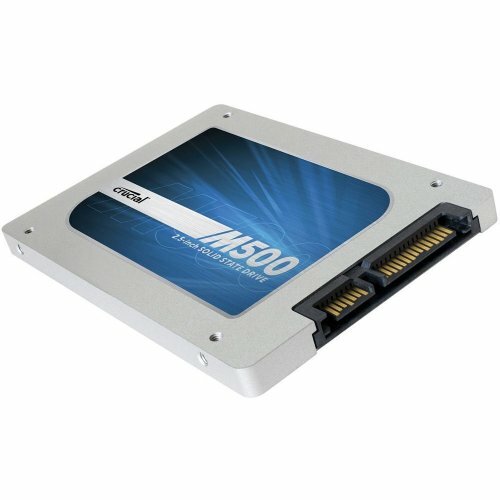 After using one of these for booting my OS and seeing how fast it booted up, it's hard for me to go back to mechanical drives for OS booting.